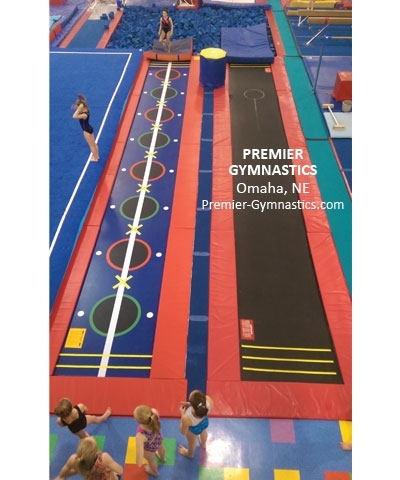 This 7'x14' Acro Pit is high density low ILD polyurethane and is covered in royal blue or red 18oz. 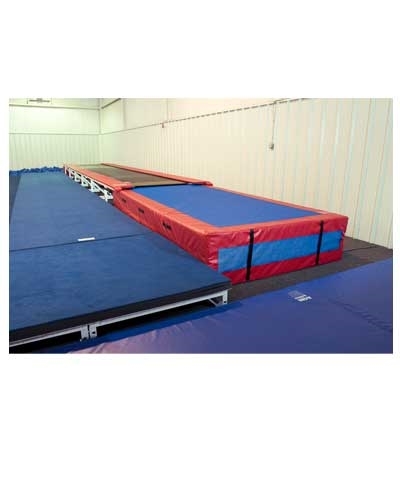 double coated polyester fabric. 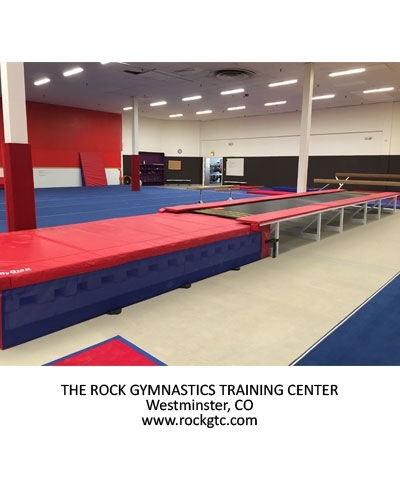 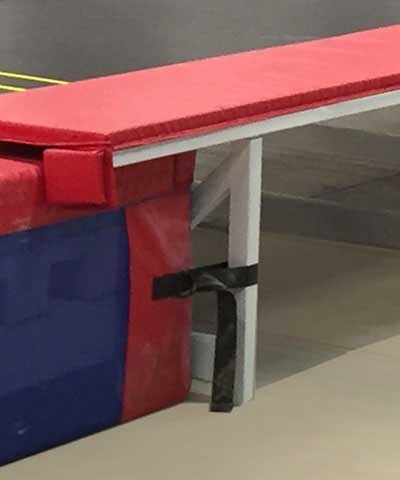 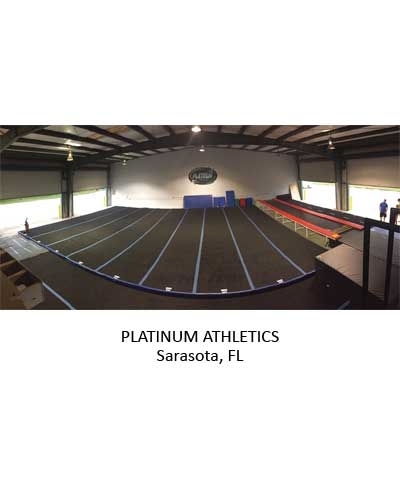 Acro Pits are used for apparatus dismounts or at the end of the Tumble Tracks (24") or Tumbl Traks (18") to increase safety while developing new skills. 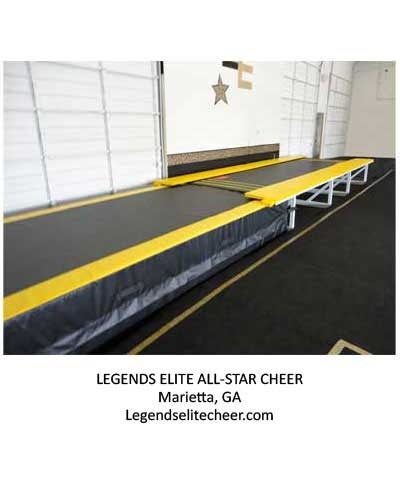 Includes straps to secure Acro Pit to tumble track. 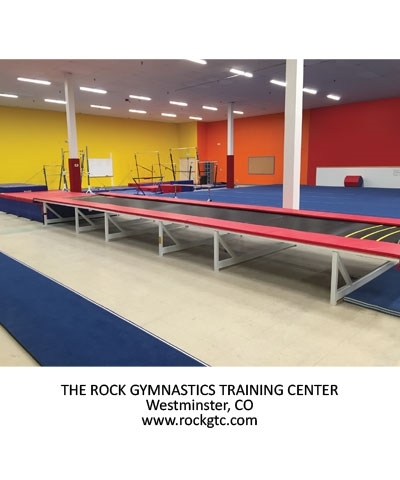 Custom colors available. 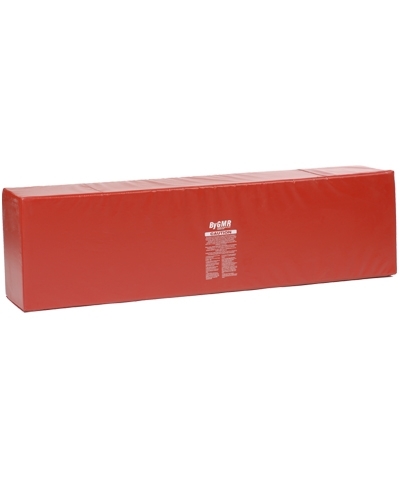 Must ship motor freight.